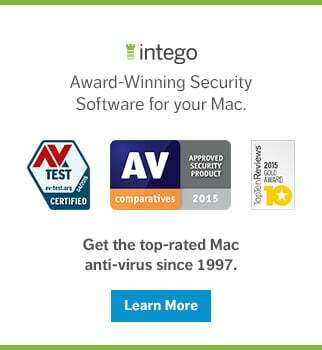 You already know where to turn for the best Mac security products on the planet. But as any good security practitioner will tell you, it's important to take a layered approach to security. That's why at my recent trek to the annual Consumer Electronics Show in Las Vegas, I zeroed in on physical security solutions that would be of particular interest to users of Apple products. 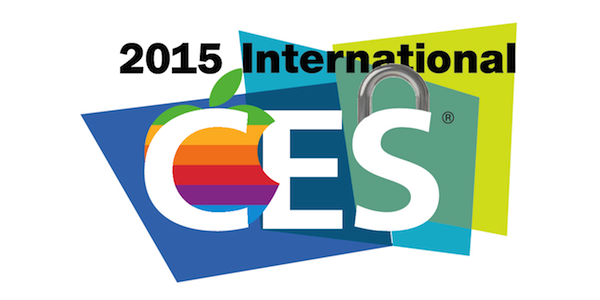 Following is my list of top three hottest hardware security products at CES 2015. It seems almost as though some law of nature requires every tech convention that even remotely covers Apple products to have bazillions of booths dedicated to iPhone cases. CES is no exception. What stood out at Vysk's booth was their QS1 Quantum Security Case, which is now available for preorder (US $229.99 MSRP for the iPhone 5/5s version; iPhone 6 version coming soon). The QS1 includes a physical camera shutter as well as a patented microphone jammer for the iPhone's built-in mics. Designed to be the ultimate iPhone security case, it also comes with end-to-end phone call encryption software that transmits your calls over a secure data connection, rather than your carrier's unprotected voice network (naturally, the person on the other end needs to be using the same software). There's also encrypted text messaging software, as well as an encrypted photo gallery (with the idea being to prevent leakage of private photos, as has happened to celebrities in the past). The case also includes a built-in 2500mAh battery and a one-year warranty. 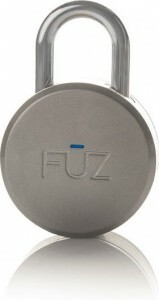 "What could possibily be cool about a padlock?" you might ask. Quite a bit more than you think. With the Noke (pronounced "no key"), which is now available for preorder (US $59.99 MSRP; to begin shipping in April 2015), there's no need to remember to bring along a padlock key or spend time entering a combination when you're in a hurry. As long as you've got your iPhone with you, just walk up to your lock and give it a tug and you'll be on your way in no time, thanks to its clever use of Bluetooth pairing technology. As a backup in case your iPhone's battery dies, just tap out a memorized combination (à la Morse code) to unlock it. You can also grant someone else access to your Noke on a permanent, one-time, or custom basis via an app for iOS and Android. One of the most impressive physical security products at CES 2015 was EyeLock's myris, a biometric iris scanner USB dongle (US $279.99 MSRP; shipping now). With just a brief glance, you can have myris log you into your Mac. You can also use myris to log into Web sites; think of it as a portable, hardware-based alternative to password management software. Part of what makes myris so cool is its incredibly low false-accept rate. EyeLock says that Apple's Touch ID can be fooled about 1 in 50,000 tries, whereas myris' false accept rate is a miniscule 1 in 1.5 million attempts. 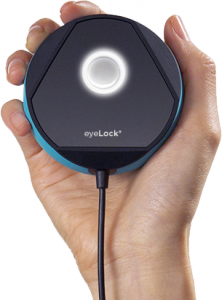 In short, EyeLock claims that myris' biometric integrity is several orders of magnitude stronger than any biometrics based on voice, face, or fingerprint recognition. There was lots more to see at CES 2015. If you're interested in what other consumer product gems you can expect to become available this year, be sure to read my featured article in an upcoming issue of MacTech Magazine (which will be available in print and on iPad). I'll tweet about additional bits of CES coverage, and I'll keep a list of all my CES 2015 coverage here. 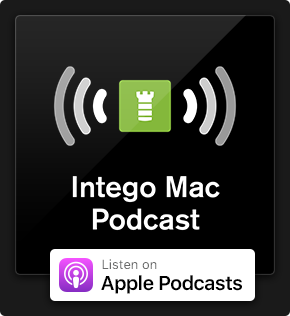 And, of course, if you're not already subscribed to The Mac Security Blog, follow and Like us to keep abreast of Apple security news that matters. This entry was posted in Apple and tagged CES 2015, security. Bookmark the permalink.